A week ago, a Druze minister fired a pro-Aoun employee in the education ministry, after which two Aounist Minister fired two Druze employees from their respective ministries. Twitter was on fire yesterday with both sides throwing accusations and insults at each others, but the fact remains the three people supporting three families if not more, were treated as scapegoats irrespective of their competencies and importance. 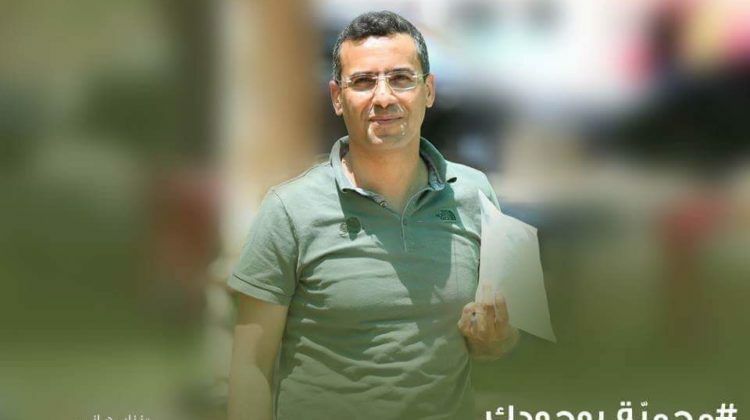 The “Aounist” fired had a high ranking position as the head of official exams at the ministry of education while Nizar Hani, one of the pro-Jumblatt employees, was an environmental specialist and the head of the Chouf Reserve. I have no idea how competent these employees were, but what saddens me is that no proper excuses were given for their dismissal, as if it’s normal to kick someone out just because you don’t support their political party. Unfortunately, this is the trend in almost every ministry, whereas the new minister brings in his people and fires the previous minister’s staff.